Imagine supervisors effectively holding employees accountable for meeting those requirements. It's not hard to imagine happy customers within that scenario is it? 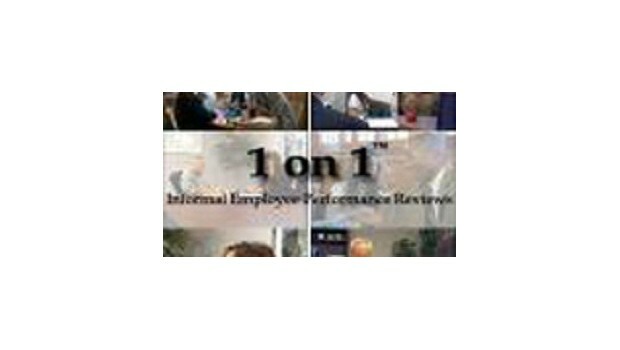 The video: 1 on 1 - Informal Employee Performance Review video suggests that the best way for managers to keep employees focused, motivated, and equipped is to regularly meet, one on one, with each direct report for an informal performance review. It also addresses: 180 degree feedback, coaching employees, dealing with angry customers, documenting goals and discussions, discipline, employee retention, the importance of praise, internal customer service, and misusing humor in the workplace. How to plan for recurring one on ones. A suggested binder-system for managing performance reports and other one-on-one related documents. The importance of: SHOWING UP! What to cover during a one-on-one. How to informally review performance. How to handle the "Meets Problem." How to extract company / process improvements with a simple question. The importance of 180 degree feedback; How are YOU (the manager) doing? The importance of documenting key points, and actions plans discussed during the one on one.